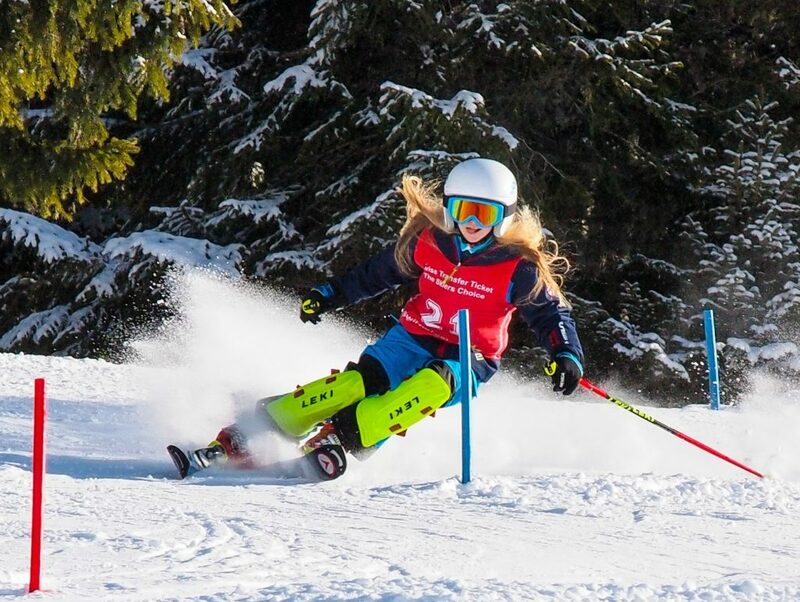 Eleven members of recently formed Pontypool Ski Racing took part in the Welsh Alpine Championships in Champery, Switzerland last week with many members of the new club competing in the championships for the first time. Amongst the more experienced competitors, Ffion Lewis was first overall and first in Wales in the girls Under 14 slalom, with twins Manon (pictured above) and Erin Higgins (pictured below)coming 3rd and 4th in Wales respectively. Ffion was also second in Wales in Giant Slalom with Manon and Erin 3rd and 4th. Lauren Bloom came third overall in both Under 14 competitions and Elin Jones was fastest Under 16 Welsh female in slalom with Seren Lewis being fastest Welsh competitor in the Under 16 Giant Slalom. Newcomers Arwen Hobson and Angharad Morley also did well, coming 2nd and 3rd in Wales for Under 14 and Under 16 Giant Slalom respectively. Chairman, Julia Hawkins, said: ‘This was an extremely strong showing by members of Pontypool Ski Racing, not only did we see great results but also fantastic performances across the board with some of our youngsters having never competed at this level before. The future is clearly bright for Pontypool Ski Racing and I look forward to being part of the journey to further success, both home and abroad’. Pontypool Ski Racing, the first new Welsh ski race club in over 20 years, gives skiers the opportunity of local race training and support. 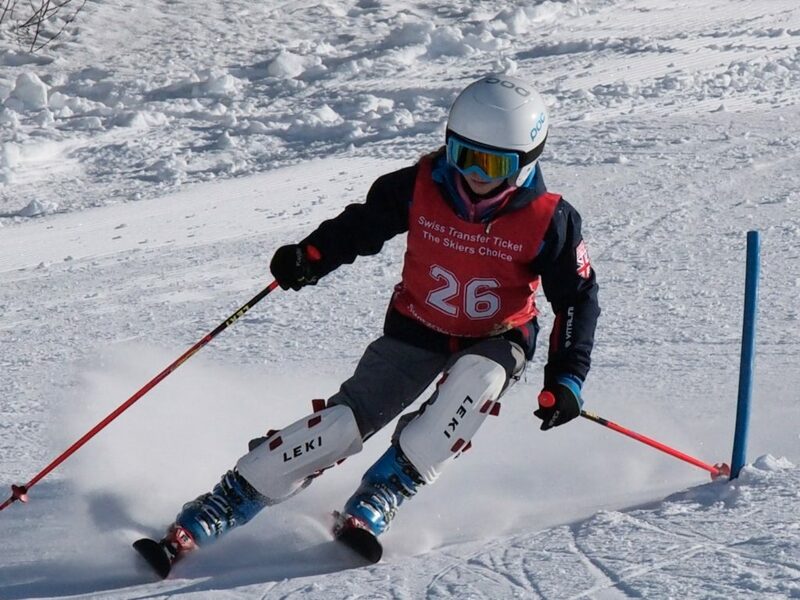 A number of PSR members have become registered skiers for the first time and will take part in the dry slope ski racing season, which starts in April.